Donate to BTT this November 27th for #GivingTuesday! 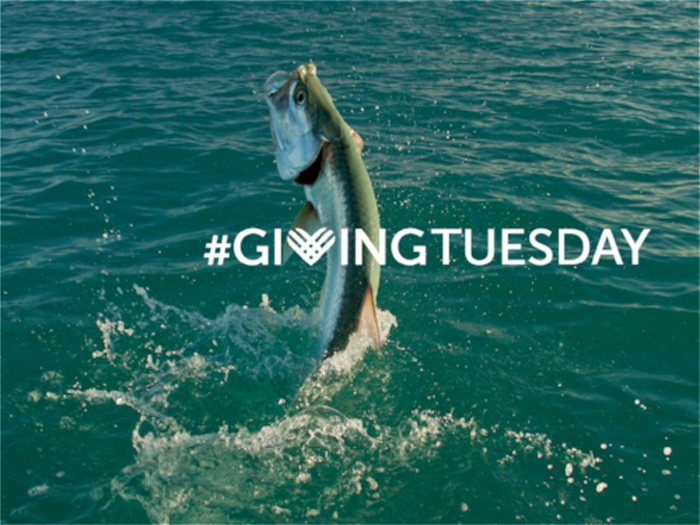 Bonefish & Tarpon Trust is participating in the 2018 #GivingTuesday campaign on November 27th. Giving Tuesday is held annually on the Tuesday following Cyber Monday. It was established as a global day of giving fueled by the advent of social media and the spirit of collaboration! Facebook, in partnership with Paypal, will be matching #GivingTuesday donations up to $250,000 per non-profit and $20,000 per donor. Donations eligible for matching can be made directly through the BTT Facebook page. Join BTT and learn to fly fish the flats and help BTT continue its research. Please support the conservation of our fisheries and flats game fish.